Choral singing is not just about singing your part, and hoping it sounds good with the other voices around you. Choristers need to make a conscious effort to listen to the other voices around them, and ensure that their voice blends into the rest of the sound. This can be a difficult skill to learn, but it ensures that good choral sound is uniform. When there is one blended sound, the nuance of the musical piece can be communicated more effectively. Often, choral music is accompanied; by piano, or other instruments. This additional instrumentation is another important element of the music, and choristers need to be sure that they are considering what the accompanying instrumentation adds to the piece. There are many functions that accompaniment performs; setting the mood of the piece, adding layers to the meaning of the piece, and assisting with intonation, to name just a few. 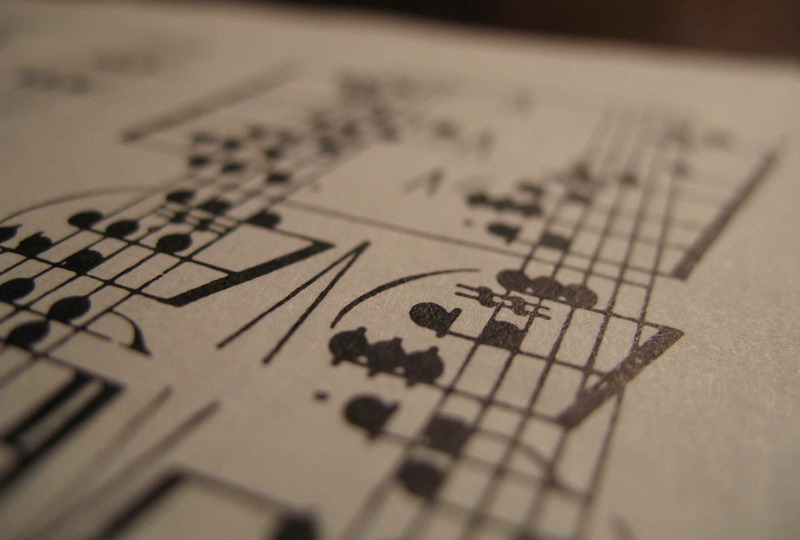 Vocal music is unique, in that it has an added layer of texture in the music – text. Choristers should be thinking about the text, and how it contributes to the piece. This is especially important if the piece is in another language. Here is a post with some additional information on the importance of analysing text. What is your favourite part of fine-tuning music? Tell us in the comments below!